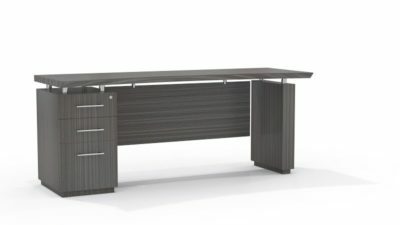 Searching for a used Hon 2 drawer vertical file? Office Liquidation has a impressive selection of putty 2 drawer vertical file on display in our large Orlando 2 drawer vertical file warehouse. 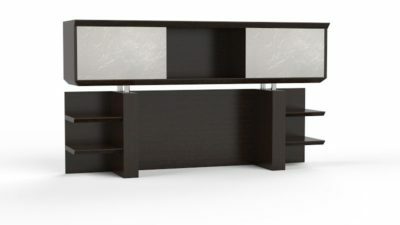 You will find the best prices on used Hon 2 drawer vertical file. We are Orlando’s reconditioned 2 drawer vertical file source. 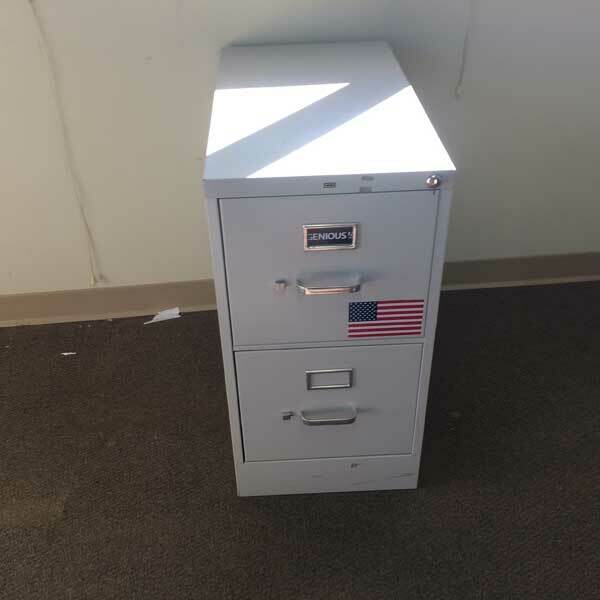 Purchase reconditioned Putty 2 drawer vertical file by Hon at Office Liquidation in Orlando. This is an Hon two drawer vertical file that is finished in putty. 26.5" w x 15L x 29h"